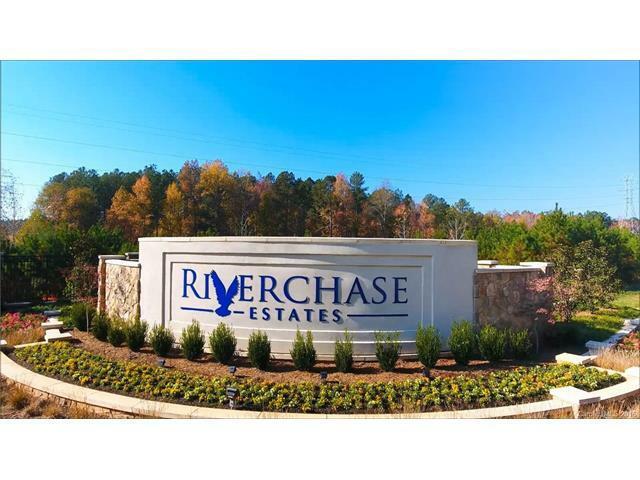 THE BEST PRICED LOT IN RIVERCHASE ESTATES IS HERE FOR YOU! Fantastic lot in Riverchase Estates with the quiet estate-style community that you desire. Priced compellingly, this lot offers excellent value with future amenities to include Pool,Playground,Basketball/Tennis Courts,Canoeing,Kayaking and more. Sold by Nexthome Overflow Realty Group.